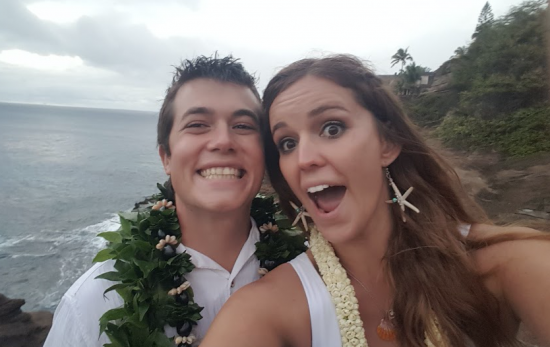 PADI Gear’s websiteWhat kid doesn’t wish for a superpower like breathing underwater? You can be the super relative or friend to grant that wish! 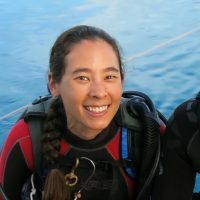 Children as young as ten can enroll in a Junior Open Water Diver course, and kids eight and older can participate in a Bubblemaker or Seal Team pool program. Here is some more information about scuba activities for kids. If your wee one is too young to don a tank, ask your local dive shop if they carry masks or snorkels for smaller faces. 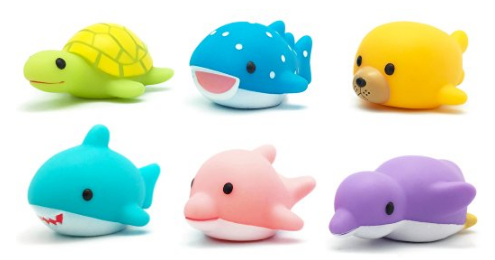 Include some sea animal bath toys and just add water. 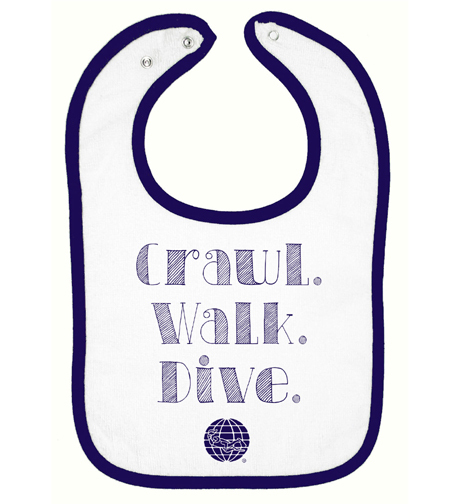 For the truly teeny, a future diver bib or romper is a must-have. Or transform their bedroom into an underwater seascape with marine creature wall decals and an ocean waves ceiling projector. 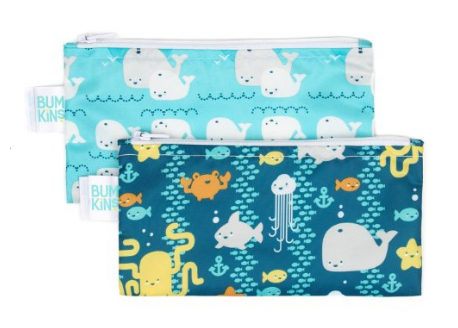 Mum and dad might like these reusable snack pouches. No one likes a hangry kid. This Aquascope kit helps children learn about marine life, collect and measure aquatic organisms, and log their activities in a journal. A grow a “coral reef” kit teaches kids that corals are both beautiful and fragile. They might also like the Coral Song (warning: it’s a bit of an earworm). Consider making a gift donation to Project AWARE in the child’s name. Then get them a plush shark or ray to commemorate the occasion. Explain to the child that humans need to look after the creatures of the sea and you’ve helped them get started. Buy all the things you’d like to have but technically might be too old for like a shark book bag or an octopus bean bag chair. LEGO makes a nice underwater play set, or opt for a wind up diver toy with legs that wiggle. 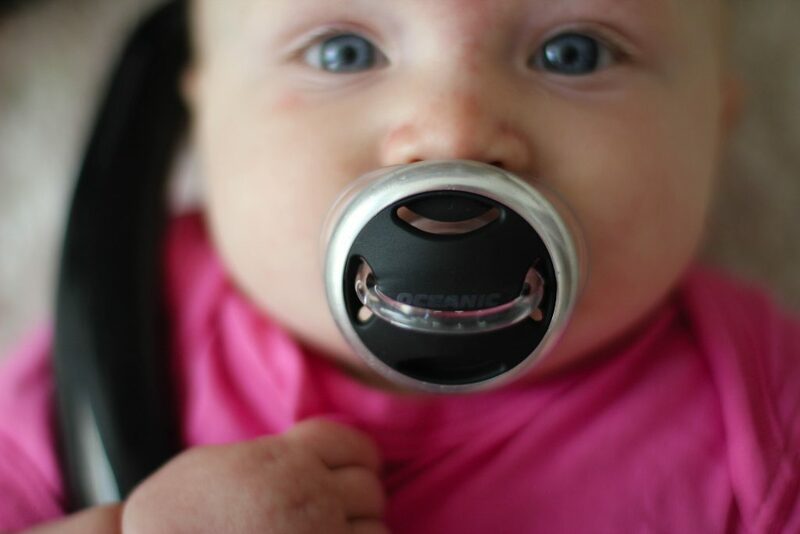 For the littlest one, try a pacifier that looks like a regulator! Help protect their electronics with a turtle iPad case. 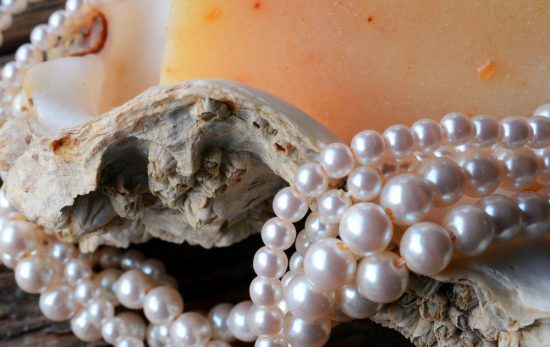 There are more gift ideas for divers and ocean enthusiasts of any age on our blog. Maybe you know just the right person to give a plush blobfish a home? You can also find more bibs and onesies for little squirts on PADI Gear’s website. Happy Holidays, and happy shopping!